Make sure to check out all of our posts on the following blogs / websites we also run. 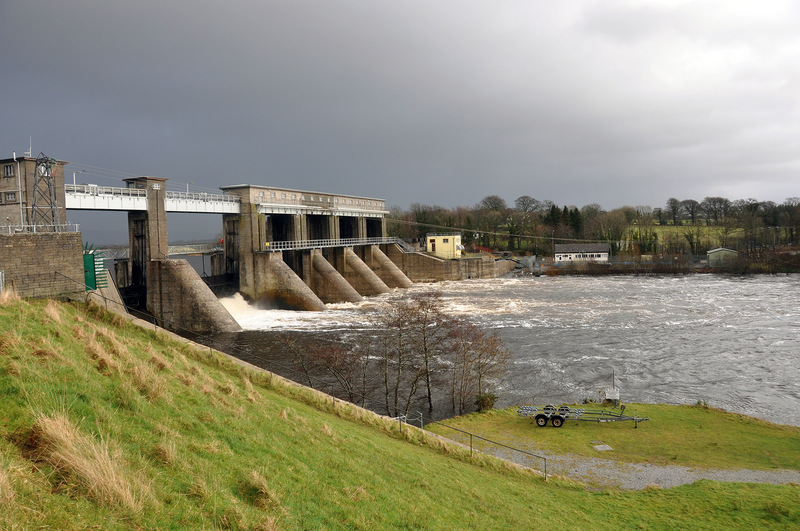 Old River Shannon Research Group – which has many recent stories relevant to lampreys. Next Mulkear Life’s Lamprey Pass – where is the evidence that it works?